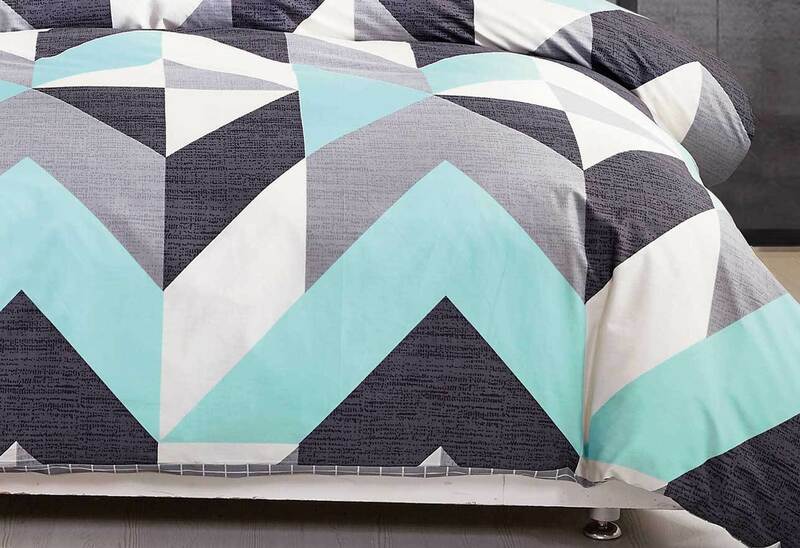 The Chevron Aqua quilt cover set / doona cover set brings a youthful Aqua, white and grey black colour into your bed with modern geometric zig zag patterns. 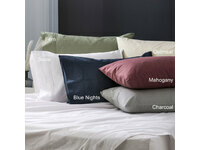 Its 100% pure cotton fabric make comfort for your sleeping and less skin allergy. 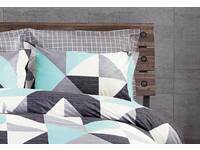 One quilt cover set includes one quilt cover and two Australian standard pillowcase covers. Available in single, double, queen and king size. Yes. 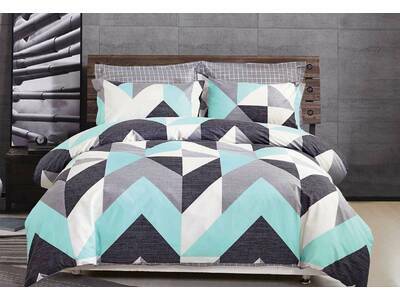 This product is covered by a 60 days Warranty starting from your order arrival date. During the Warranty period, you can request for the Replacement or Return for Refund (RRR) of problematic items . 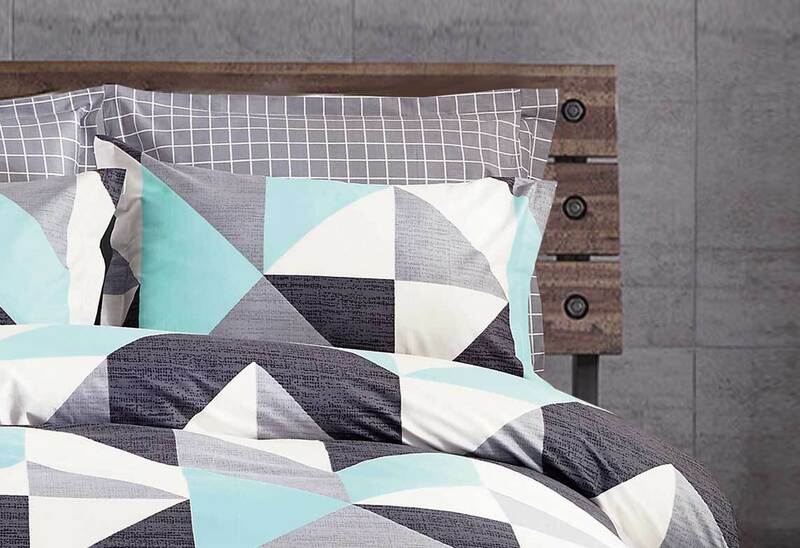 From our base in Melbourne, we ship your order Australia Wide using Australia Post and other couriers best suitable for your place. You have an Parcel Tracking detail for every orders. Your order parcel is under our Insurance Cover. 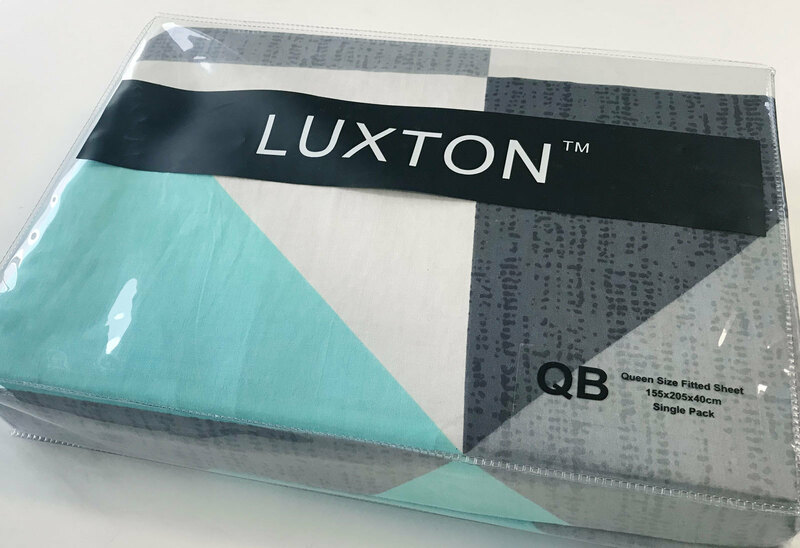 We provides FREE shipping for orders over $100 (Quilt cover, Sheet Set & Curtain categories only, and except special promtional products) for Australia wide addresses, and incredibly competitive rates for those with smaller orders too. The following are estimated ONLY to most capital cities for bedroom, bathroom, curtain catgories only. 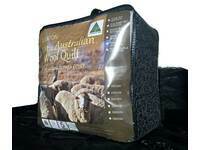 The accurate shipping rate is given at your checkout process or via shipping postage calculator on your shopping cart page . We can also ship your order (bedroom, bathroom, curtain catgories only) to New Zealand at the below rate ( estimated only) . 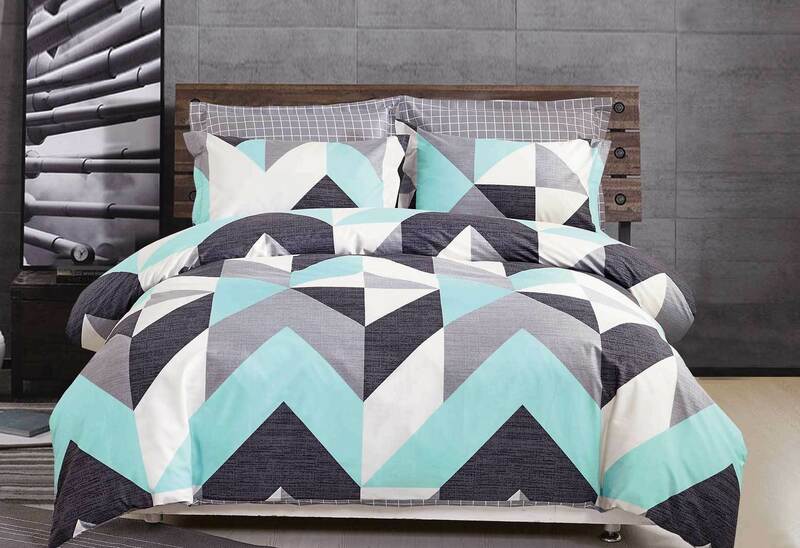 Fantastic Quality, Great Price, Fast Delivery! Can't Fault this Company.